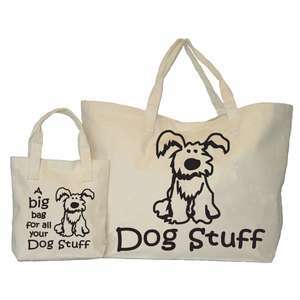 The Moorland Rider Dog Stuff Big Bag is great for carrying all your dog gear! 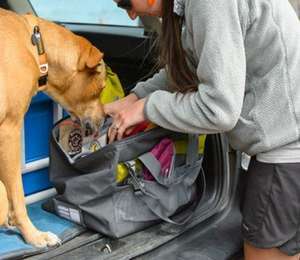 The Dog Stuff Big Bag from Moorland Rider keeps all your dog goodies together in one place whether at home or away. You'll be amazed how much it holds! 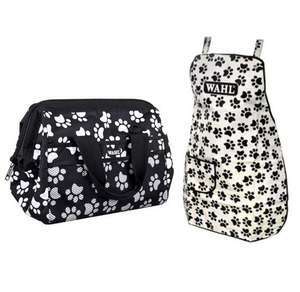 Due to its generous size, the big bag has many uses from carrying your pet gear to a large shopping bag. 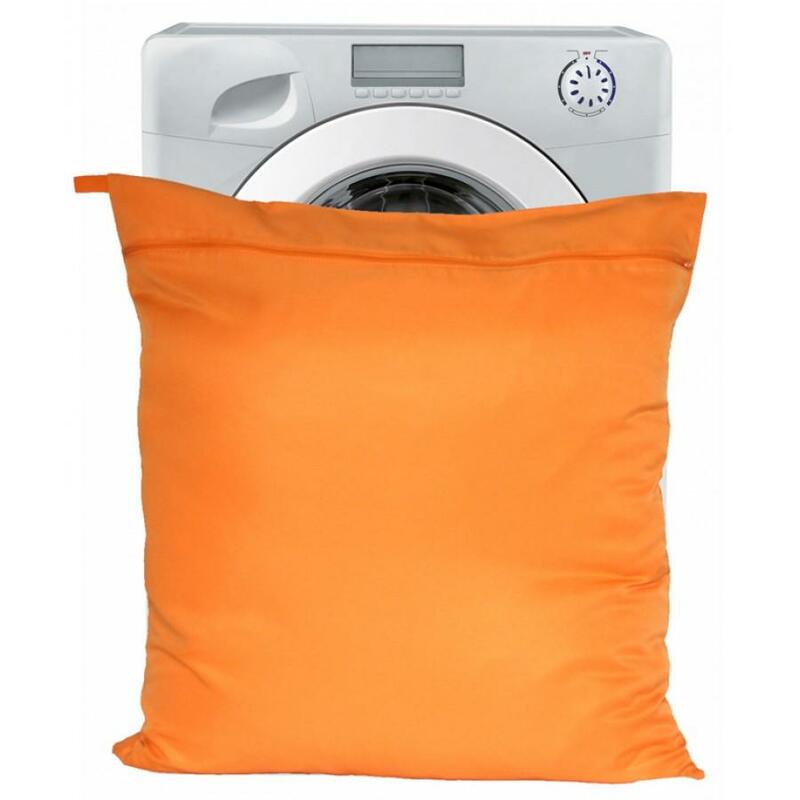 This roomy canvas bag folds down flat to fit inside its mini version for easy storage until you need it. Two bags in one - When the big bag is in use the mini bag is great for smaller dog accessories or shopping essentials. Whats more . 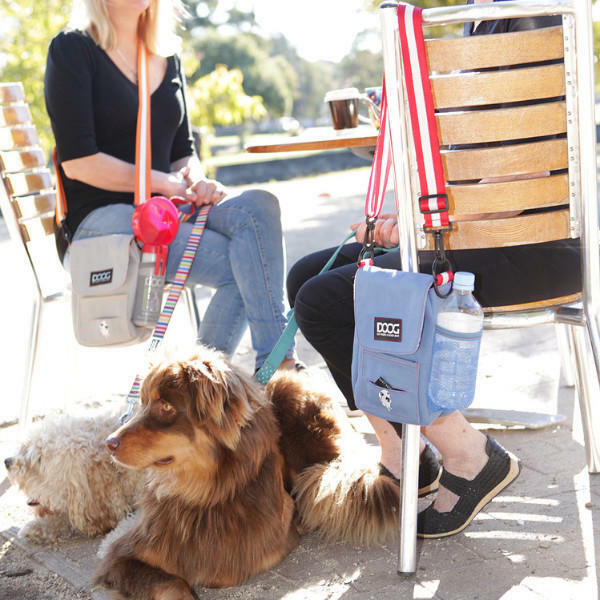 The mini bag is great to store away the Dog Stuff Big Bag when not in use.